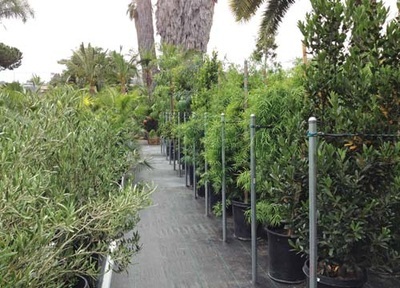 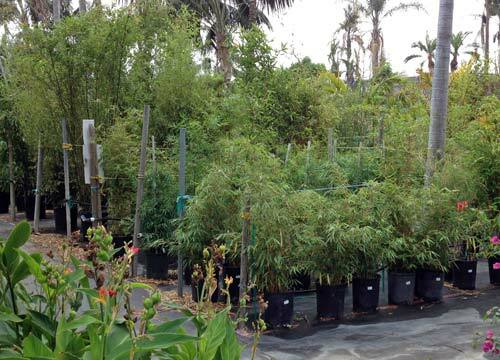 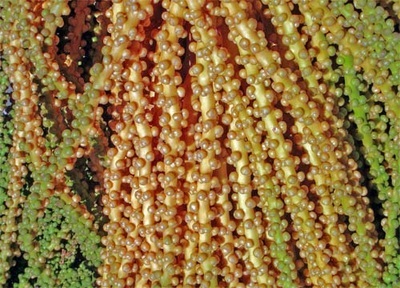 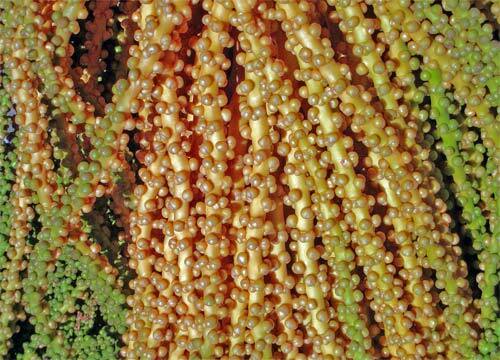 Seaside Growers aims to provide quality service coupled with proper information. 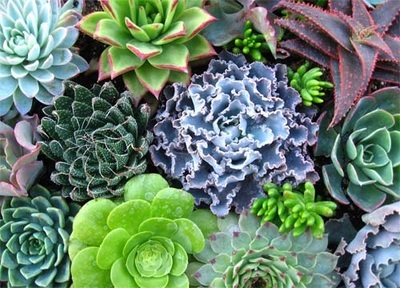 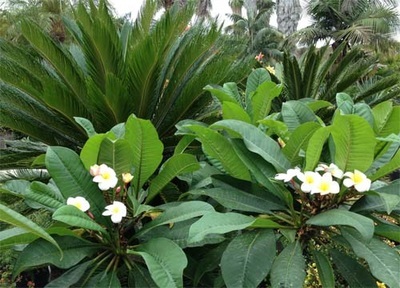 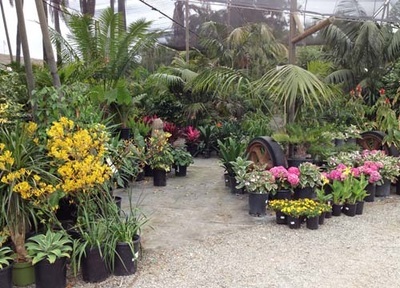 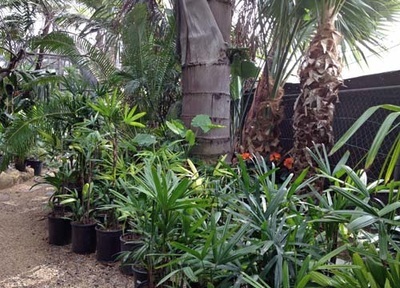 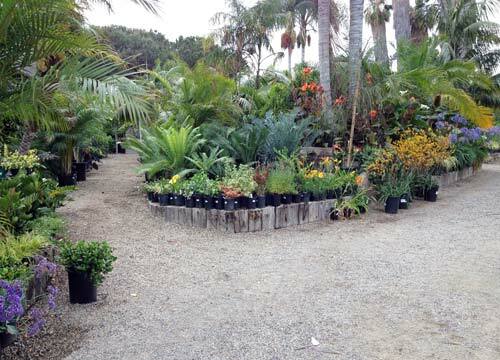 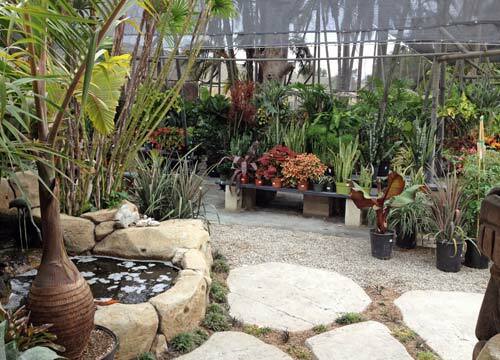 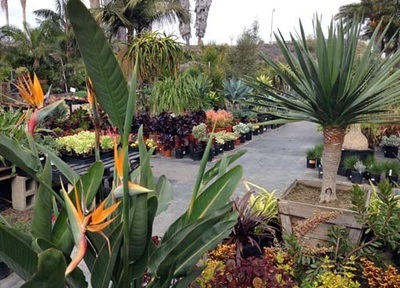 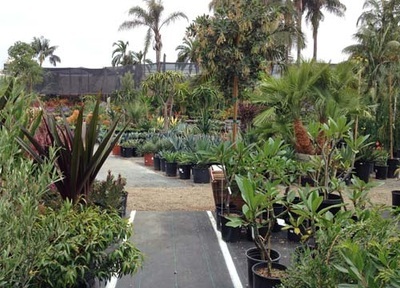 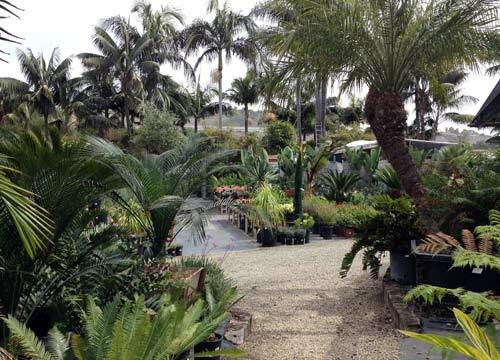 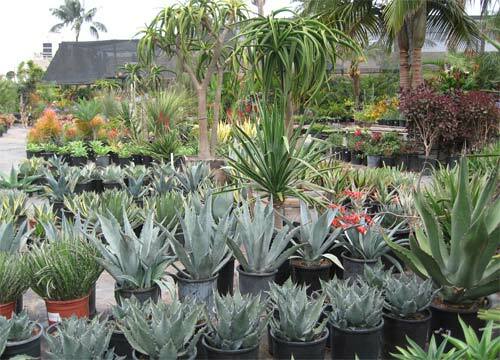 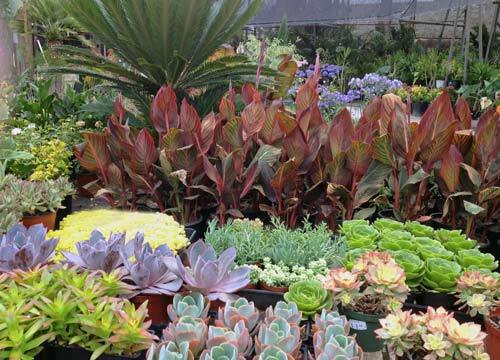 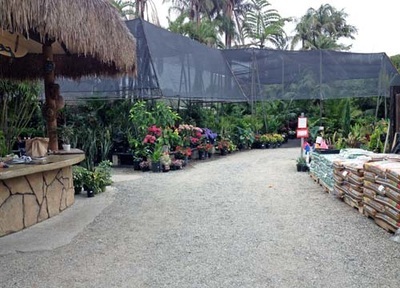 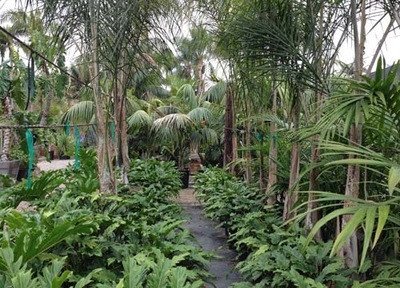 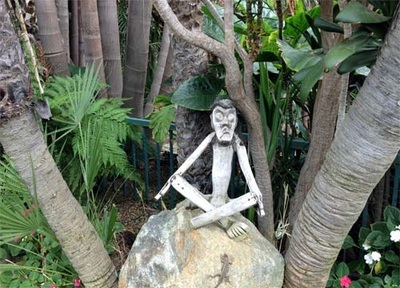 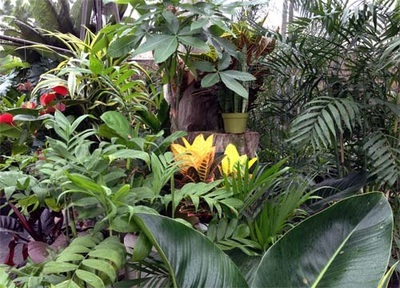 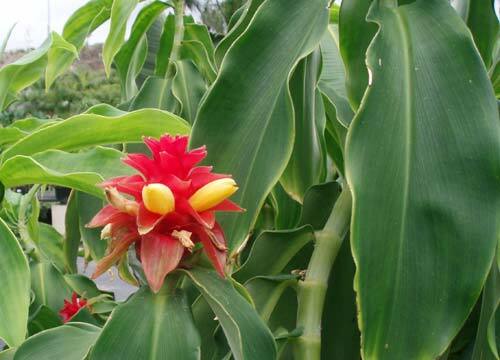 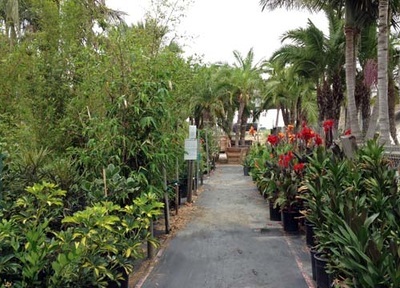 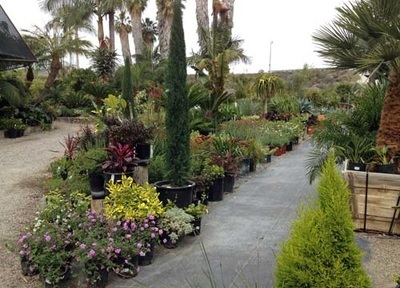 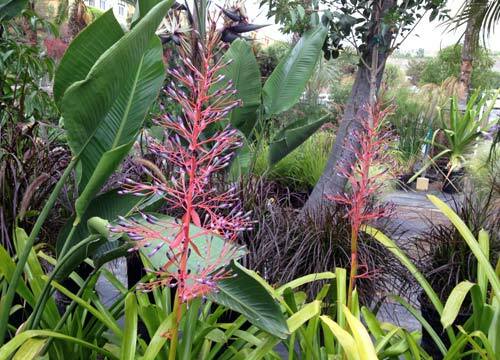 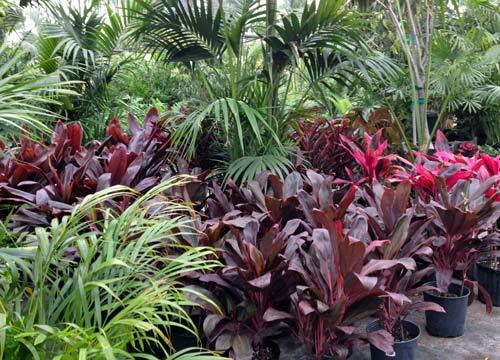 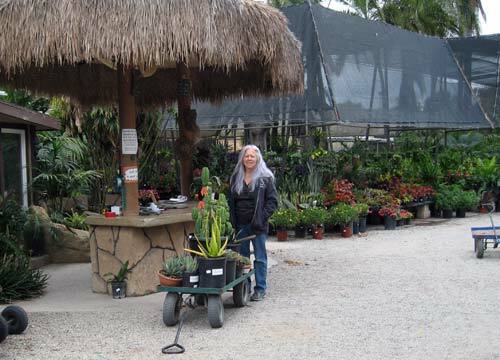 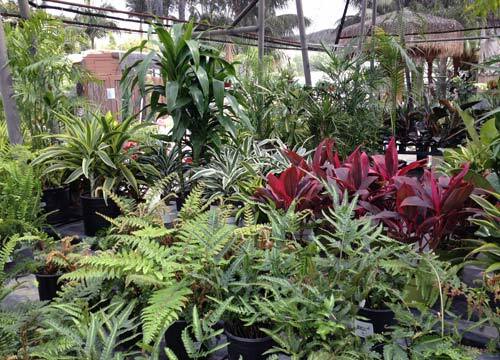 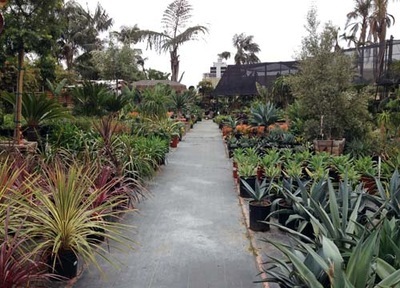 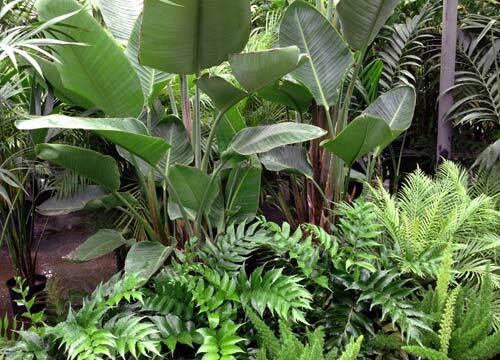 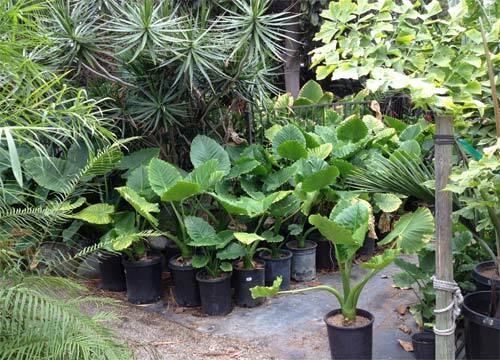 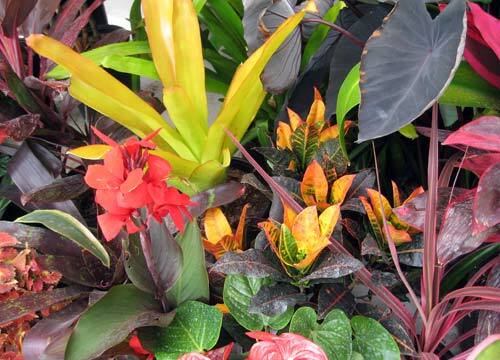 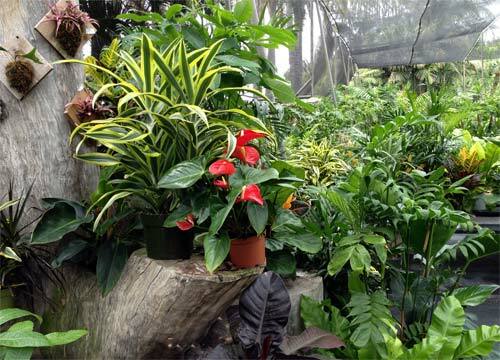 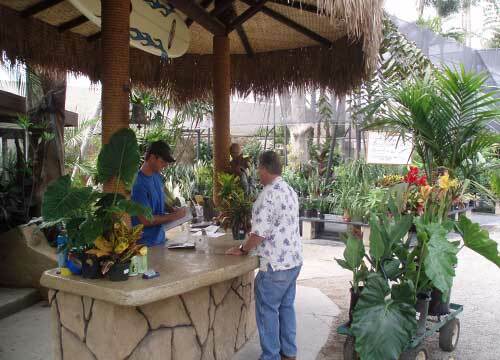 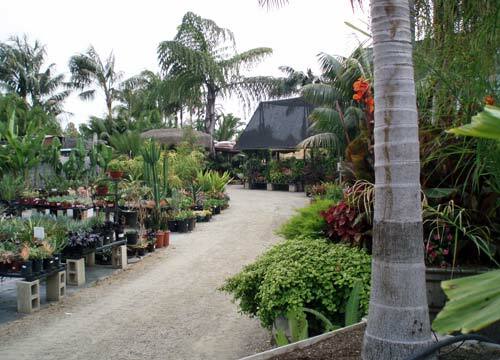 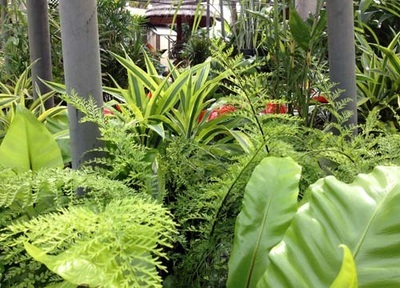 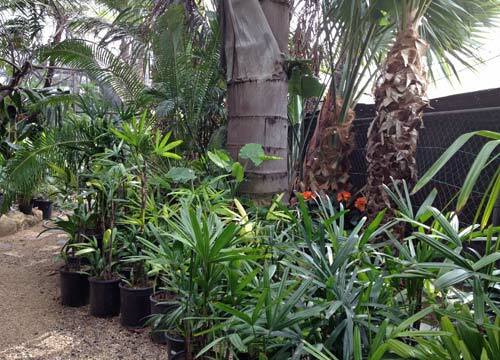 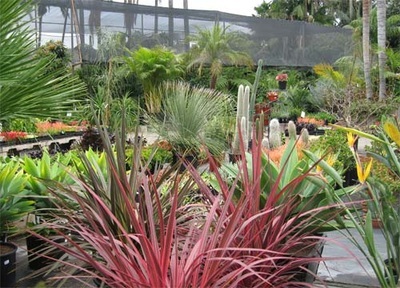 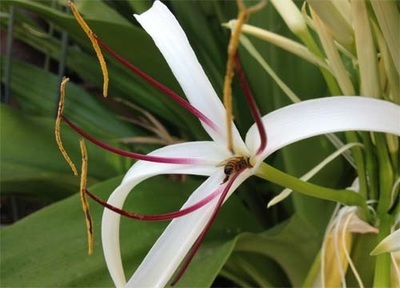 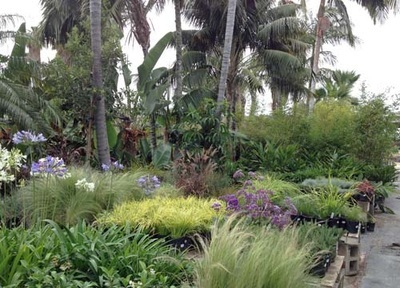 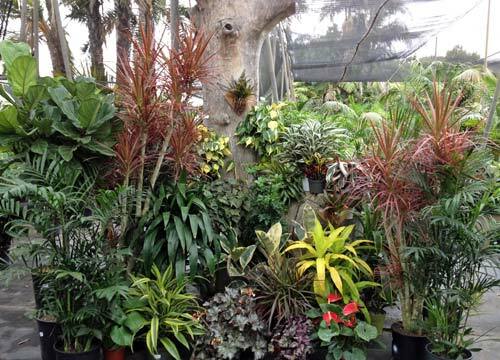 At the same time we provide customers with great plants at reasonable prices and have some fun in the process. 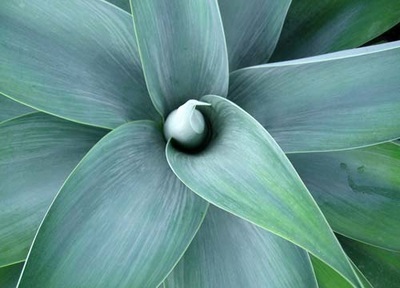 Explore the photo galleries below and pay us a visit soon.